C & S Plastics is a Plastic Injection Molding company founded in 1979 in Sylmar, CA. 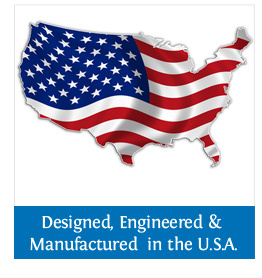 We have a quality line of products engineered and manufactured in the USA for pools, spas, ponds and all plumbing needs. We also manufacture custom parts for a wide range of industries and are dedicated to helping our customers at cost effective pricing. 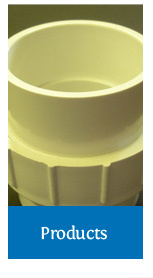 At C & S Plastics we can make your parts using your mold or we can custom design one for you. If you have any questions about plastic injection molding, please contact us today , we will be happy to help you.